A petrol price war could kick off as a number of supermarkets have announced plans to slash the cost of petrol by 2p-per-litre from today (25 September). 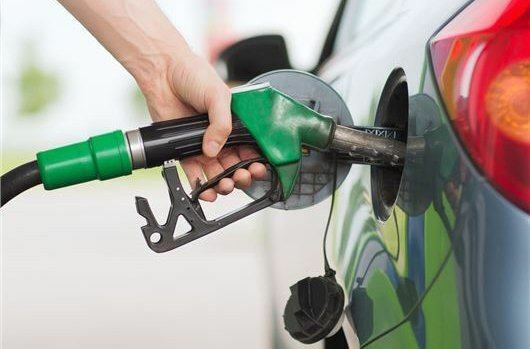 Asda was the first to announce the price cut for unleaded, although fuel costs vary at Asda petrol stations across the country, the supermarket says it will cap the cost of unleaded at 126.7p. In response, Morrisons has said it will also cut the price of unleaded petrol by 2p-per-litre from Thursday 27 September, while Sainsbury's will follow a day later. Tesco has also confirmed plans to drop its petrol prices. The fuel costs could see the average motorist saving more than a £1 off each tank of fuel. Using Asda's price cap as a guide, the cost of filling up the 52-litre fuel tank of a Ford Focus will be £65.88 - £1.04 less than before the price cuts came in. Currently, only petrol prices are being reduced - none of the main supermarkets have announced plans to drop the cost of diesel, with Asda saying the cost of a litre of diesel remains capped at 130.7p-per-litre. The cut in fuel prices is reflecting the wholesale cost of oil, which has been falling since the start of September. The reductions could soon be wiped out if the Government ends its long-term fuel duty freeze which has saved motorists hundreds of millions of pounds since it was introduced in 2010.